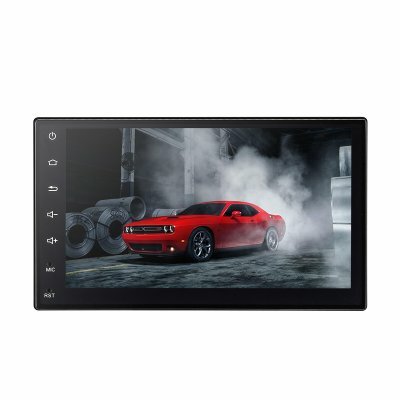 Successfully Added Universal 2 Din Car Stereo Player - 7 Inch Touch Screen, GPS, WIFI, Bluetooth, Android OS to your Shopping Cart. Keep passengers entertained with this 7 Inch Car Media Player features GPS, Bluetooth and WIFI function for your road trip.. Suitable for Nissan Universal models.